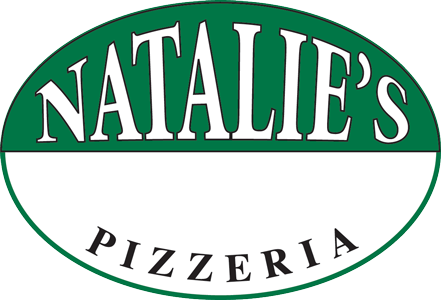 Online ordering menu for Natalie's Pizzeria. Welcome to Natalie's Pizza, where we serve fresh meals that entire family will love. Visti us for lunch or dinner, and cure your craving for mouthwatering Italian and Mediterranean Cuisine. Find us at 1479 Newport Ave, near Cushman St and Monroe St. Across street from Bank of America and not far from Market Basket. Order Online now for takeout and delivery!